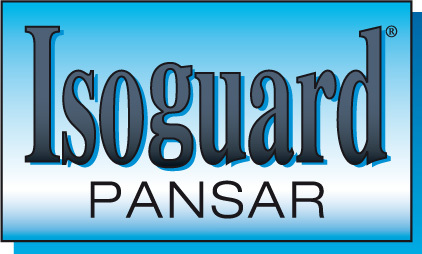 Isoguard Pansar is a linseed oil based alkyd suitable for priming new steel or tin sheets, as intermediary coating and as a top coat. When used for maintenance rusty surfaces or aged paint are primed with Isotrol Primer. Long lasting maintenance interval’s can be achieved with a simplified pre-treatment without the need for sand blasting or grinding of the surface. Isoguard Pansar are available in three colors, red, grey and black. Suitable top coats: Isotrol Finish or Isoguard Aluminium. Together with Isotrol Primer, Isotrol Finish or Isoguard Aluminium it forms the Isotrol Alkyd system.